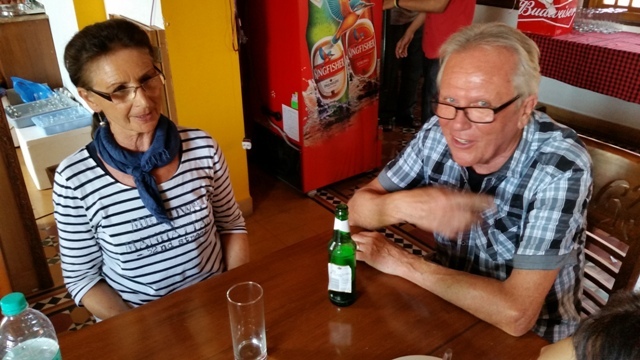 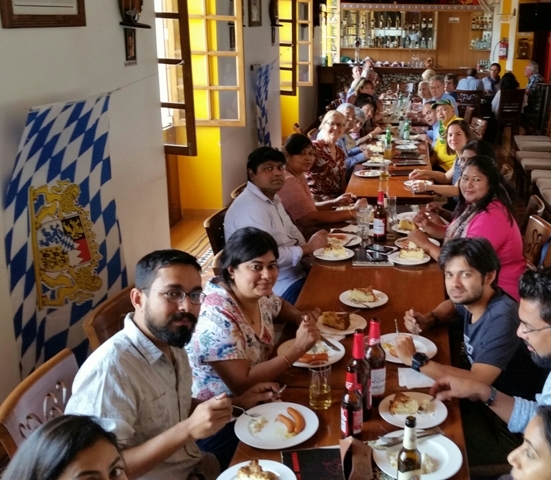 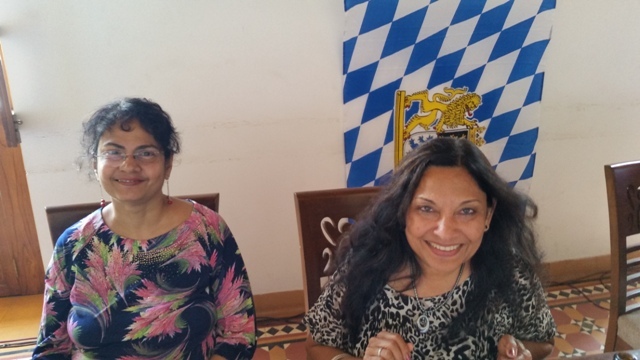 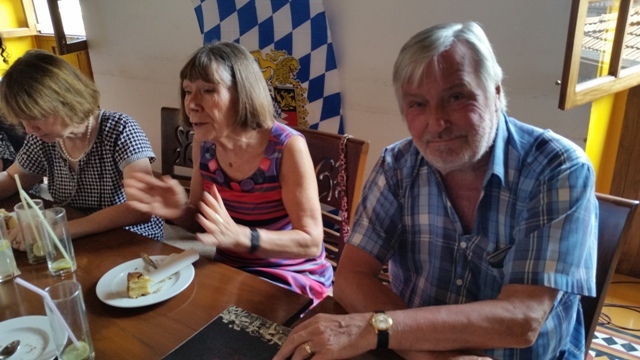 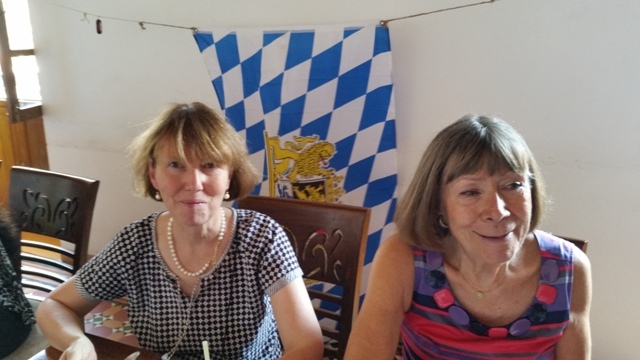 IGSG members and friends will meet for a traditional German Frühschoppen (German Brunch) on February 4 (Sunday) 11 am at Clube Nacional in Panjim ((Vaglo Building, 1st floor, near Municipal Garden). 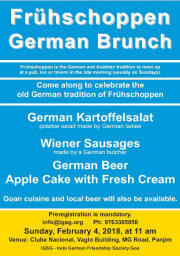 There will be German potatoe salad, Wiener sausages made by a German butcher, German beer and apple cake. 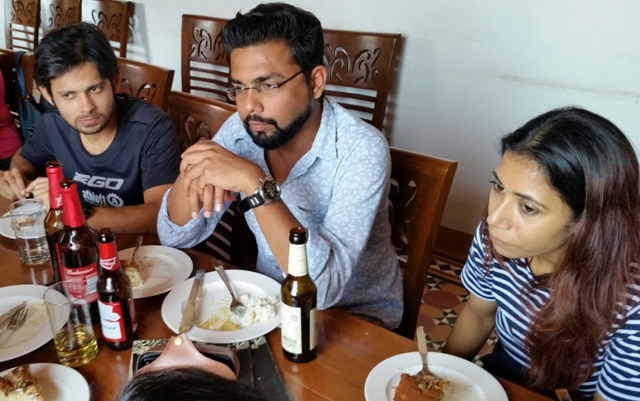 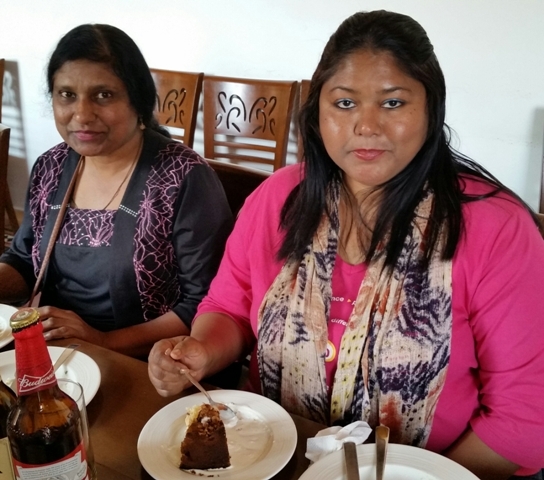 Goan food and local beer will also be available.